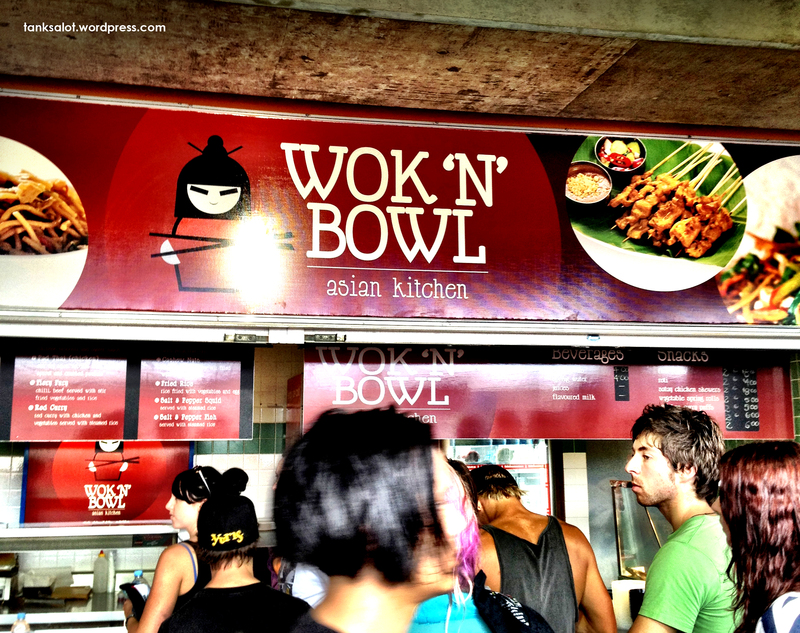 I wonder if this noodle bar is owned by someone with the last name ‘So’, or if they really did just shrug and name their restaurant “So Wok?” Spotted by Simon O’Brien in Thebarton, South Australia. 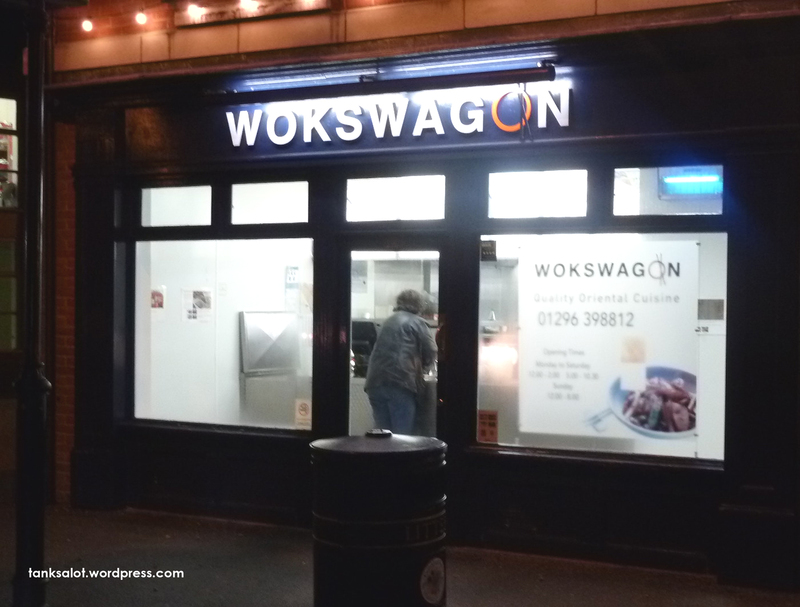 All the way from Fairford Leys in Aylesbury UK comes this Chinese restaurant, care of Lydia Woodroff. Presumably their delivery car is a Beetle. Might be intentional.. might not. Hard to say. But with the actual Super Bowl approaching, would be the perfect place to eat before the game. Spotted in Haymarket NSW by Wawa Wang (whose name must surely be suitable for some other name-related blog). 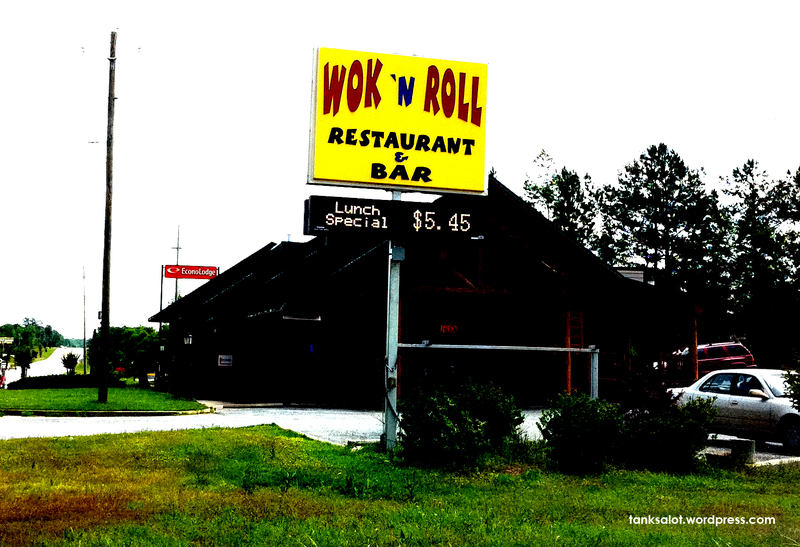 This ‘suu-poiwb’ Pun Shop name was sent in from Atlanta, Georgia in the US of A, by our friend Marc Burns who writes: “The Best Chinese Food in Town. 20 years in cooking experience. Try our 28 Flavors Wings All American Favor (sic) Wings.” Marc points out that these are their words, not his.